If you have a smartphone like the iPhone 6 or iPhone 6 Plus, would you like to enjoy the interesting YouTube videos with sunshine; Or you may like to watch funny youtube videos in a dessert with friends; Or your phone is the older iPhone 3GS, but could not find the solution. Whatever the reason, here’s two sections about how to Play YouTube Videos on iPhone when Online or Offline. In actually, internet connection is not available anywhere. Moreover, it is hard for iPhone users to directly enjoy YouTube HD videos, like 4K UHD videos. So, if you can download and convert YouTube videos to iPhone 6/6 Plus/5S/5C/5/4/4S/3 etc supported file formats, you can play YouTube videos on the new iPhones offline without any interruption. Step 1: Click “Add Video” button to add your downloaded Youtube Videos. Step 2: Now it is time to convert the YouTube video to MP4 format compatible with your iPhone all models. 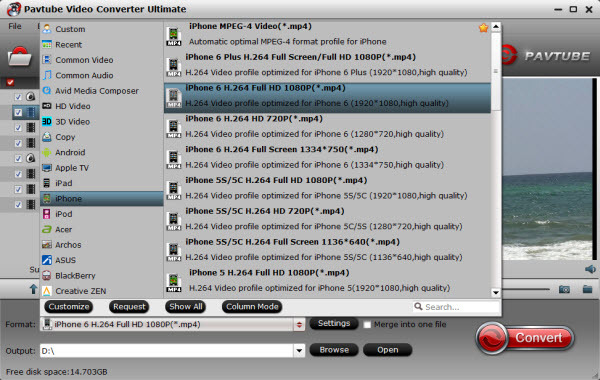 You can choose H.264 Video(*.mp4) or straightly by selecting “iPhone”. Note: If you’re interested in how to Get/Download/Make Ringtone for iPhone 6 (Plus), you can read here. Step 3: You can adjust the video resolution, frame rate, video quality, etc of your choice to get the best video quality as you want. Step 4: Specify output folder on your computer to save the output files. 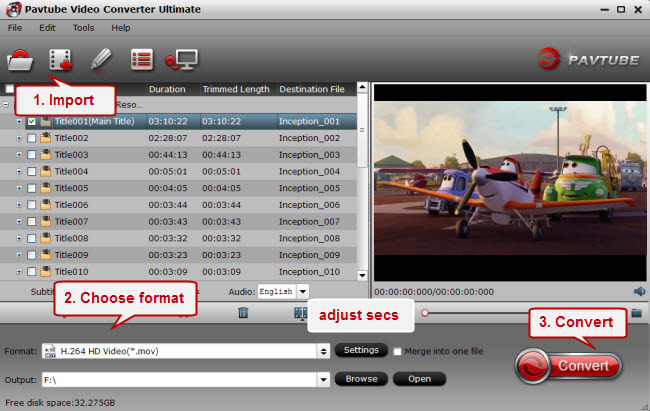 Click the “Browse” button to choose the path where you want to save the output files in. Step 5: When it’s finished, you can easily add the converted media file into iTunes and sync them with iPhones. Now, just enjoy your downloaded YouTube videos on all iPhone models for watching on the go. It’s worth mentioning this tutorial is available for Windows or Mac users. The choice is yours. Happy experimenting! Note: You can also use Pavtube Video Converter Ultimate to enable the Blu-rays, DVDs, and ISO/IFO image files playback on iPhone all models. To watch YouTube videos on iPhone All Models, you can download and install YouTube app to iPhone. Then, you can play YouTube videos on iPhone on the condition that a fast internet connection or WiFi is ready. The following instruction will teach you how to get started, including how to get YouTube app to iPhone and how to use it. 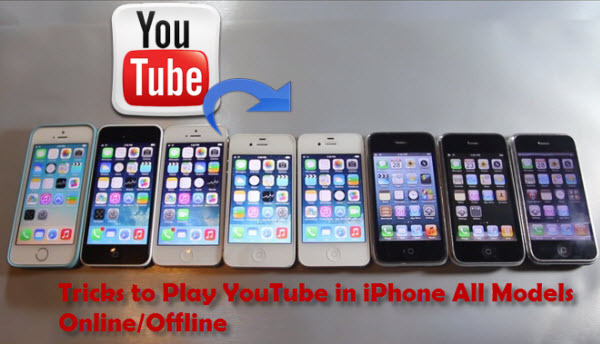 By following the above steps, you will be able to watch YouTube on iPhone with YouTube app. Choose the right solutions to watch Youtube videos on your iPhone when Online or Offline and maximize your entertainment, have fun!